Place a quick reminder so everyone opens their packages carefully, or not at all. 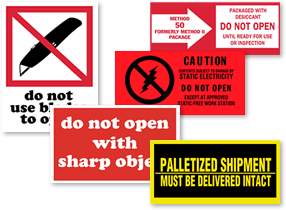 Always label palletized shipment, freight packed with desiccant, electrical equipment and other fragile products with Do Not Open Labels. 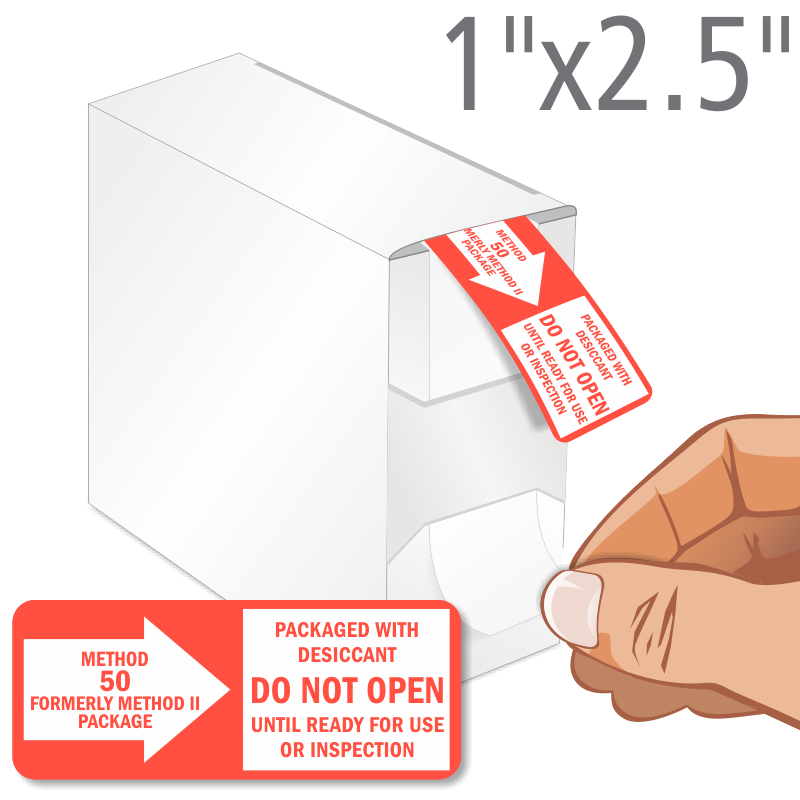 • Bright red labels highlight that this package cannot be sliced open quickly. Do Not Open Labels come in fluorescent colors too. • Acrylic adhesive backing. Just peel off the liner and press on. • Choose the best design below for your packages.